This High Pressure Water Cleaning Machine is electric powered, with a flow rate of 15L/min and pressure of 150-250bar. 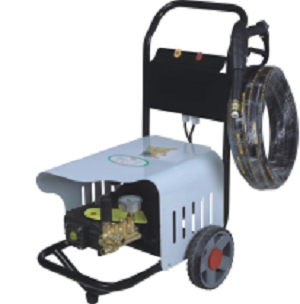 It has a common design, stainless steel housing and safety electrical box, but also a very dependable performance compared to other electric pressure washers available on the market. 3.The motor drives the plunger pump directly. 4.It has the features of modernly designed, compact structure, small size. 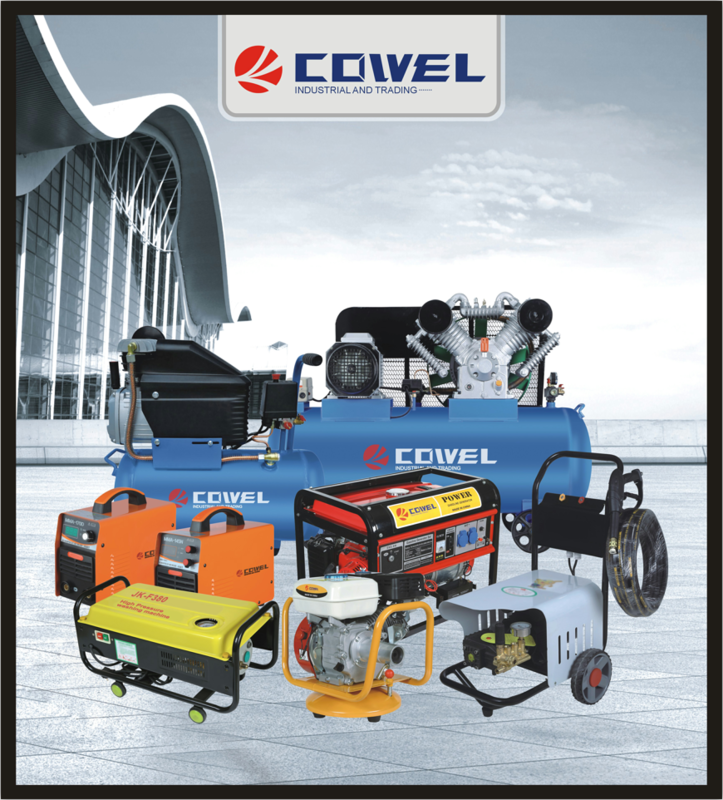 5.Convenient to move, high pressure and efficiency, less heat. 1.We sincerely treat with every customer. 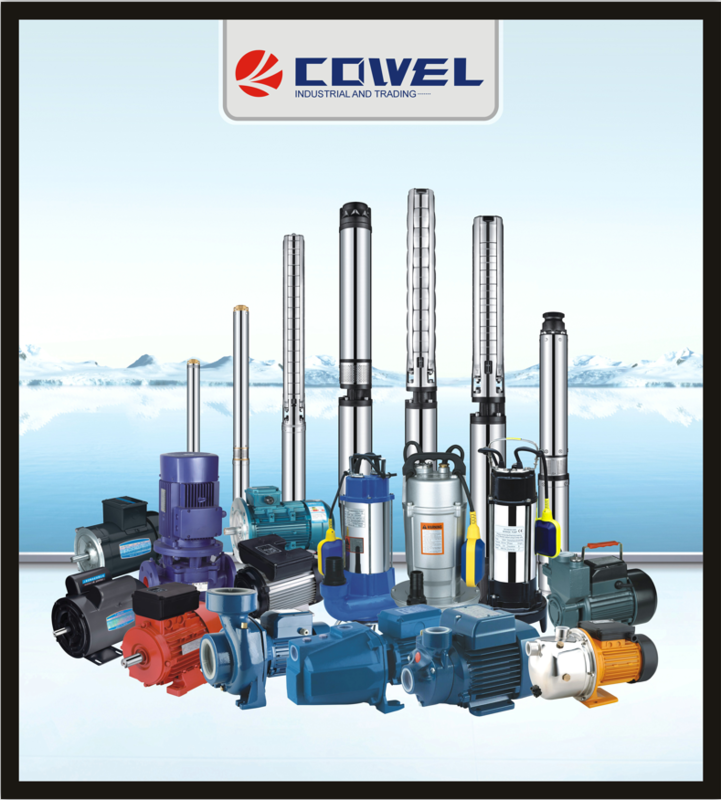 2.We supply excellent quality and competitive price. 3.We will inspect each product before delivery. 4.Timely communication and emails will be replied faster. Looking for ideal Industrial Cleaning Machine Manufacturer & supplier ? We have a wide selection at great prices to help you get creative. All the Classic Washing Machine are quality guaranteed. 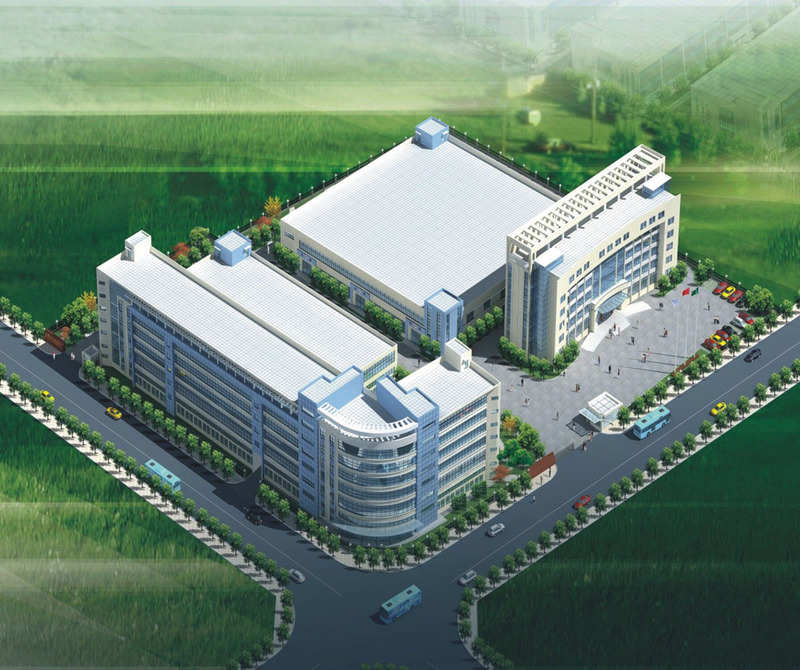 We are China Origin Factory of Car Cleaning Equipment. If you have any question, please feel free to contact us.